Hay House, Inc., 9781401948412, 256pp. Jonathan Fields is a New York City dad, husband, award-winning author, media-producer, and entrepreneur. His last book, Uncertainty: Turning Fear and Doubt into Fuel for Brilliance, was named the top personal development book in 2011 by 800-CEO-READ. 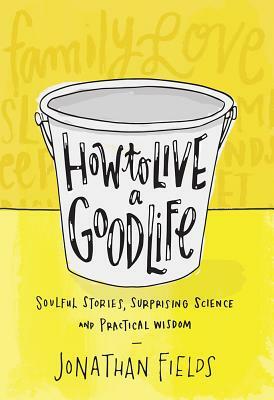 Jonathan’s current focus, Good Life Project® (GLP), is a media and education venture and global movement that empowers people to live more engaged and connected lives. GLP media reaches over 350,000 people a month, across more than 150 countries, and its events and programs draw participants from around the world.